A tool to help congregations, pastors, and other church leaders effectively work together to accomplish God's mission. 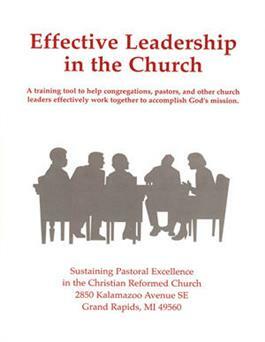 This training tool focuses on leadership in the local church. Biblical, theological, and practical information is presented in a user-friendly format. Case studies are used throughout. Four ways in which the material can be used are given complete with worksheets,questions etc.